Arco 2 II Replacement coil head comes three in a pack (Singularly sold, please purchase 3 to get a full pack) which delivers a 3 layer liquid guiding system. It is specially designed for new Arco II Tank to provide outstanding flavour it is a combination of flax paper, flax cotton and organic cotton. 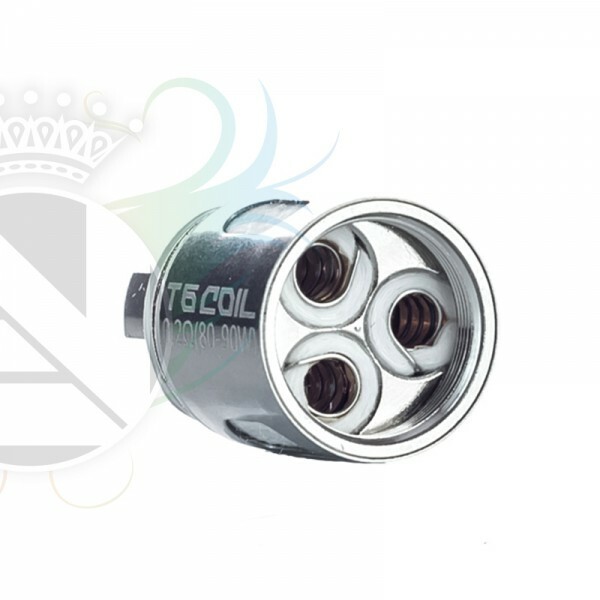 Arco 2 Coil head features 0.6 ohm T6 triple coils which enhance performance 80-90W.